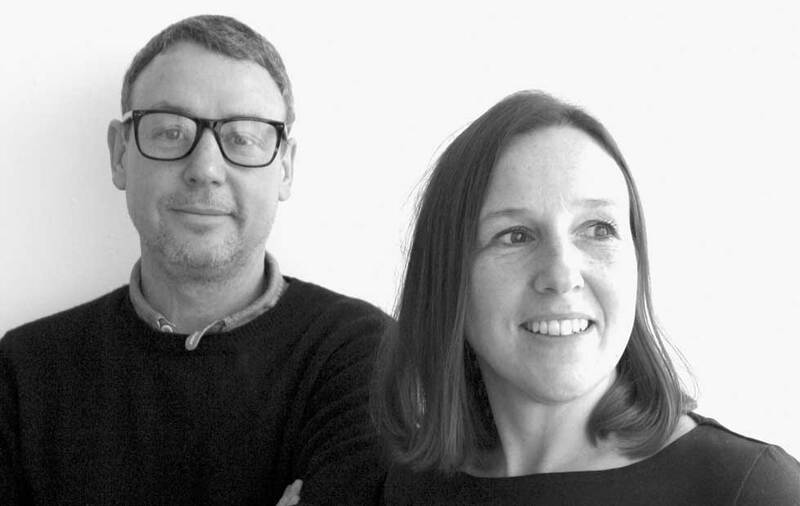 Founded by Peter and Cathy Wall in 2003, Assemblyroom is a London based design practice with a strong reputation for creativity in both commercial interior and furniture design. Peter studied Interior Design at Middlesex University and Furniture Design at Oslo National College of Art and Design, whilst Cathy studied Furniture and Product Design at Kingston University. Both then went on to gain experience in commercial practice, engaging in a collaborative and human centred approach, that is still an important part of their design ethos today. Having established Assemblyroom and undertaken a wide and diverse range of interior projects, the pair went on to develop their interest in small batch production, where their enthusiasm for form, function and materials led to the creation of a range of quality pieces that combine simplicity and elegance with colour and a sense of playfulness. The Assemblyroom collection reflects a timeless quality and an understated familiarity, and this is evident in the Portobello pendant light.